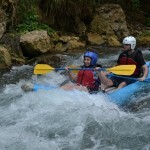 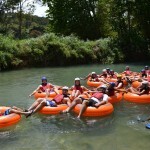 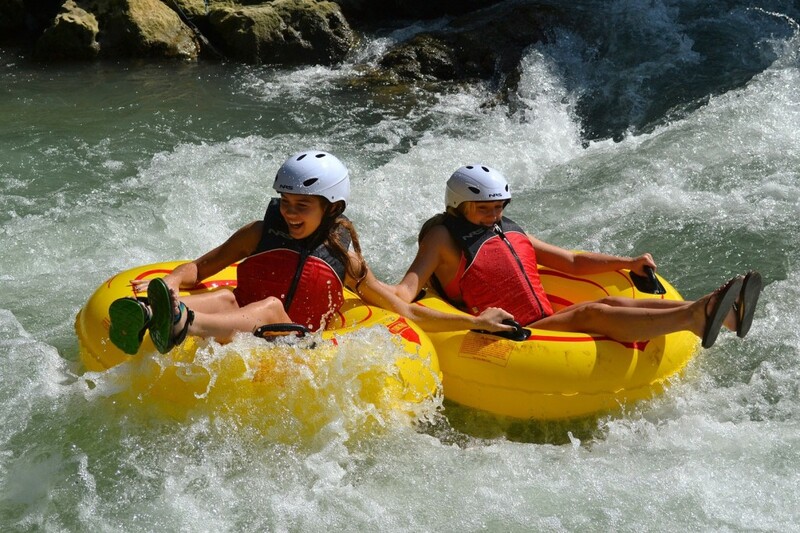 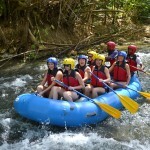 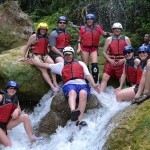 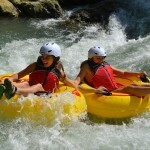 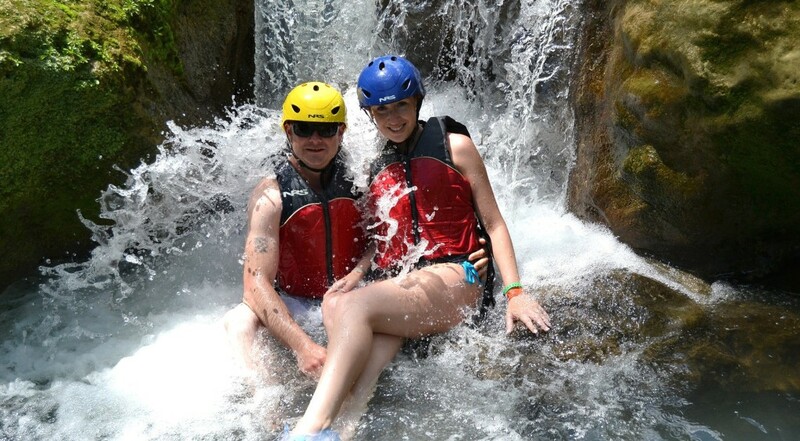 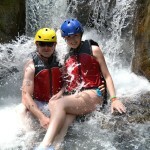 Journey through the lush landscape, exciting white water rapids and picturesque river pools of the Rio Bueno. 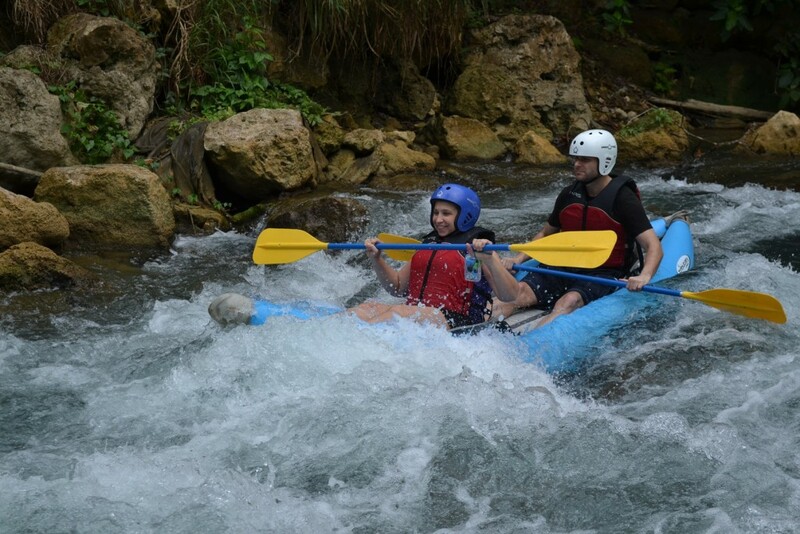 Your river boarding adventure begins with a scenic drive to the historic Rio Bueno River where you will have a short safety briefing and training exercise. 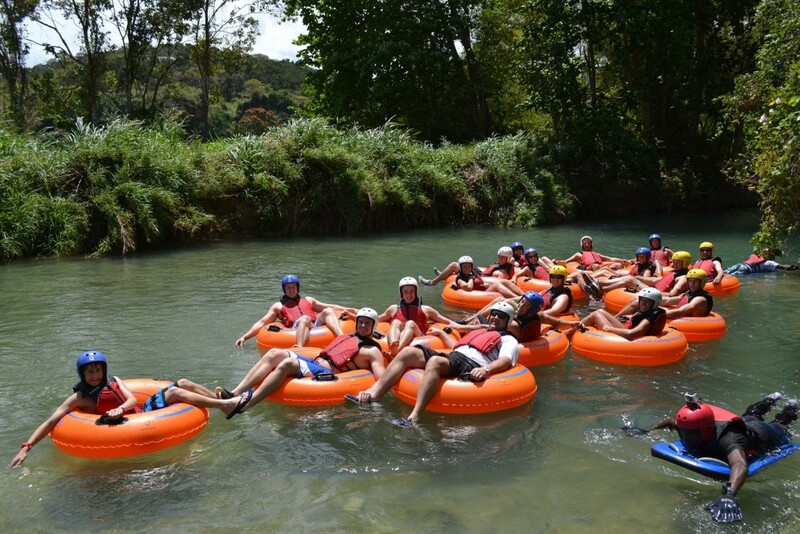 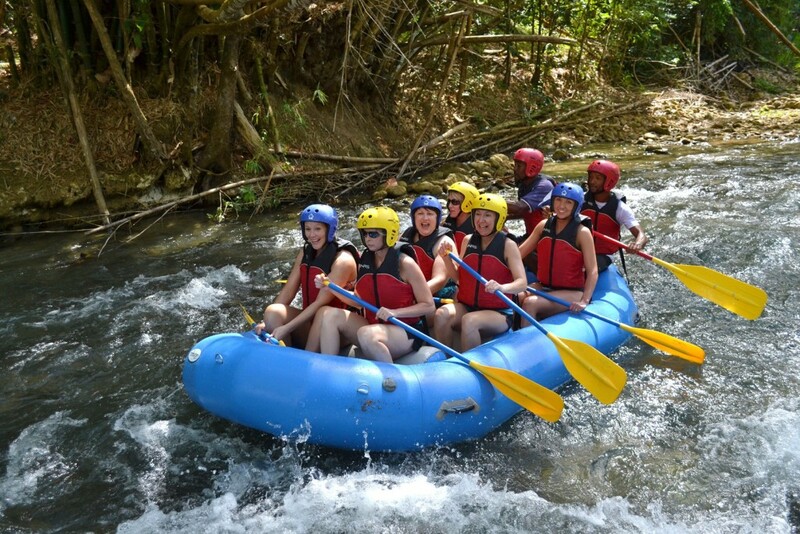 Next, grab your river board, safety equipment and walk across the swaying “Irie Bridge” for a short hike through the cool rainforest to the starting point of your River Boarding adventure trip down the challenging River.